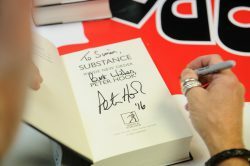 All events are subject to change or cancellation at short notice, any changes to the event will be notified by social media. 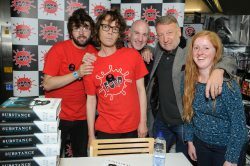 Please check fopp.com or @foppofficial on Twitter or Facebook for any event updates or changes before travelling. 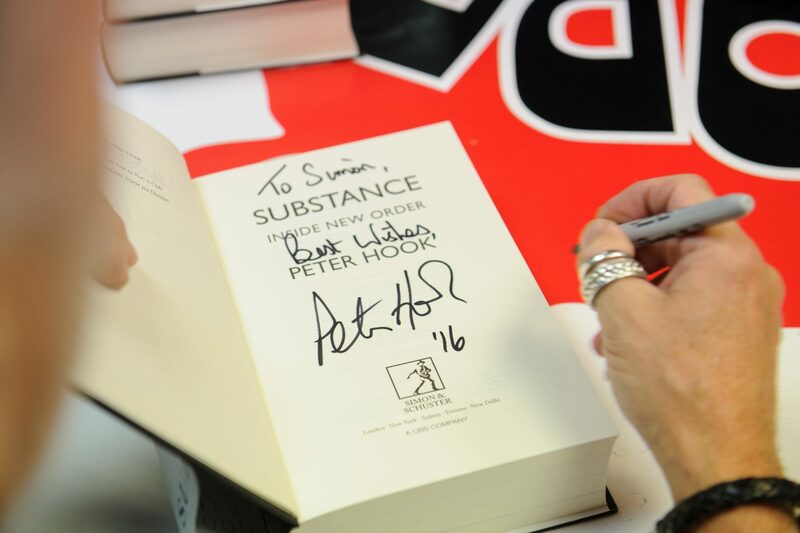 Thanks to everyone that made it along to Peter Hooks’s book signing at our store in London’s Covent Garden last week (13th October). 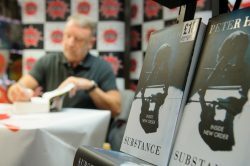 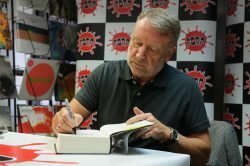 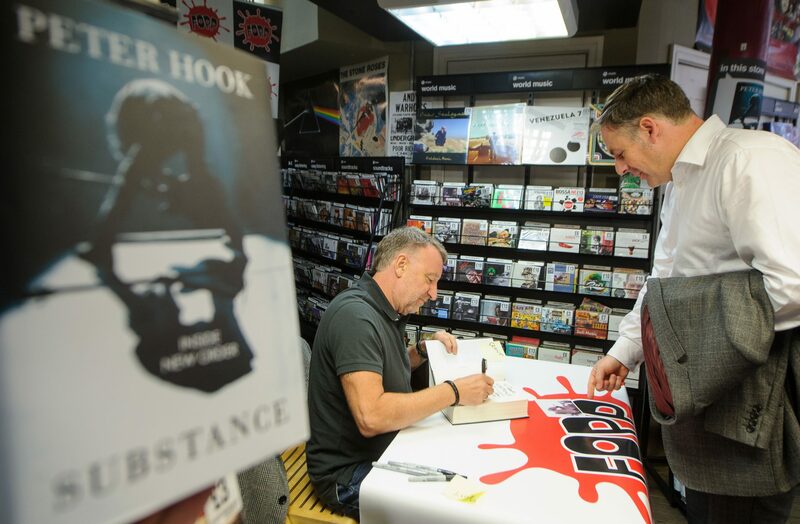 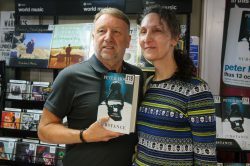 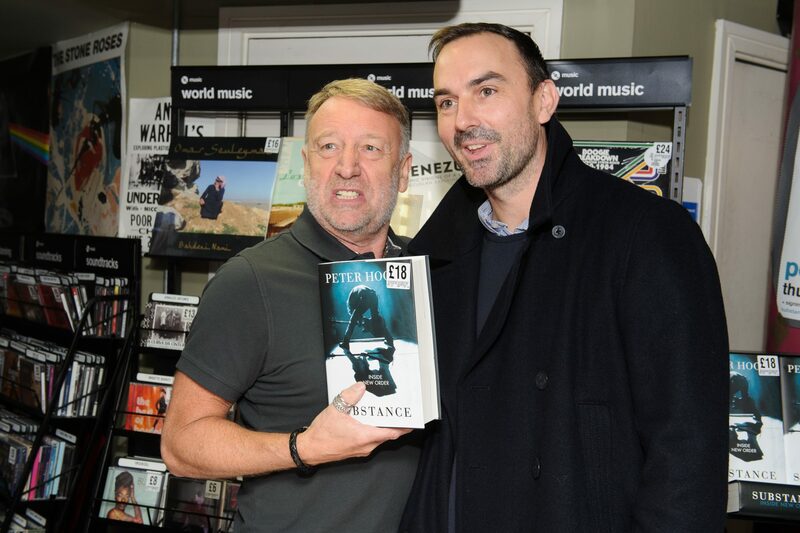 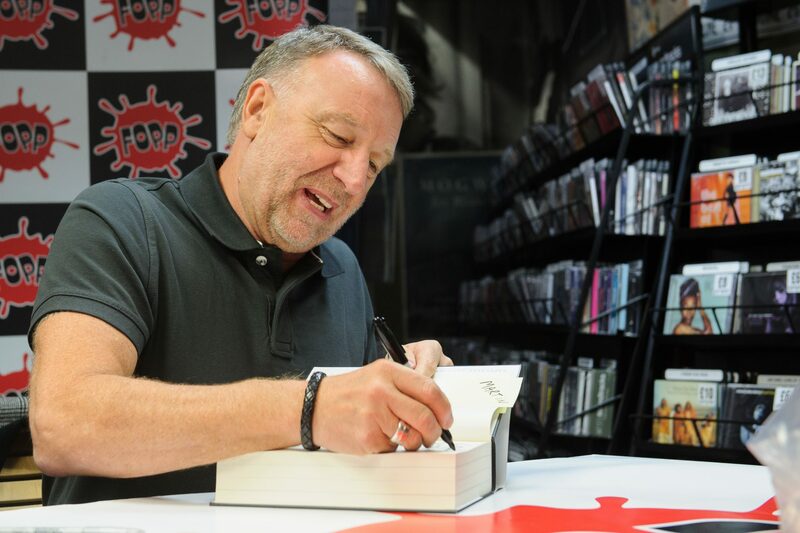 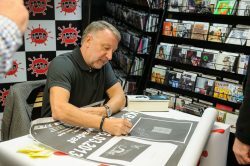 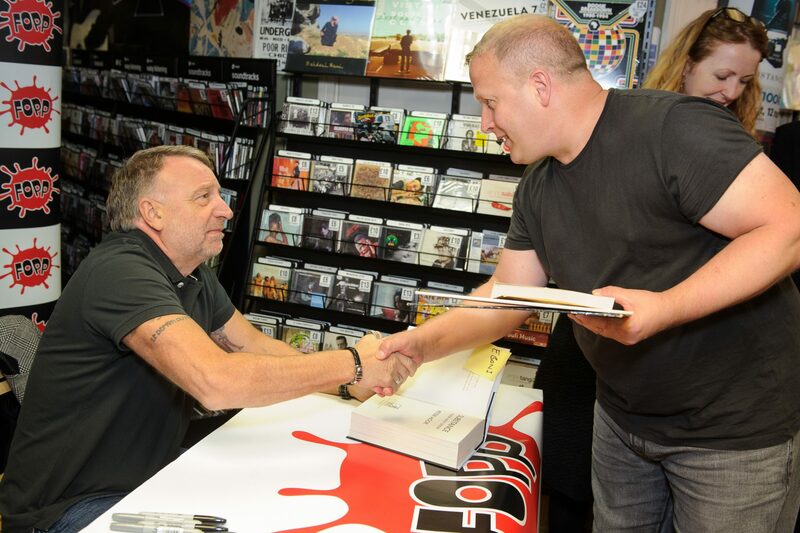 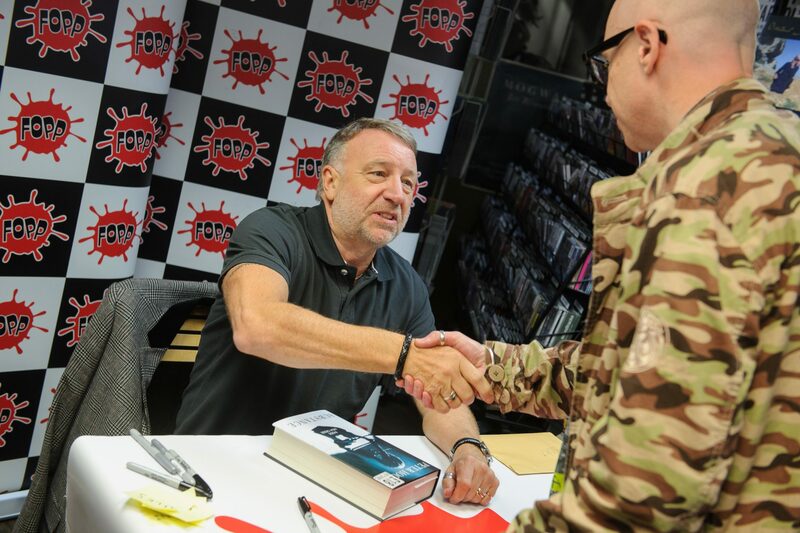 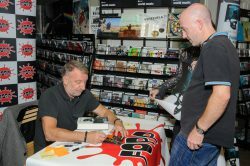 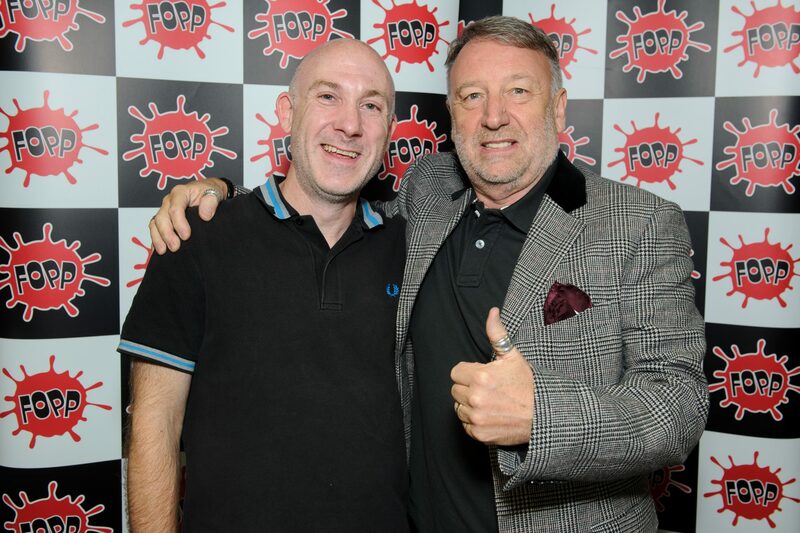 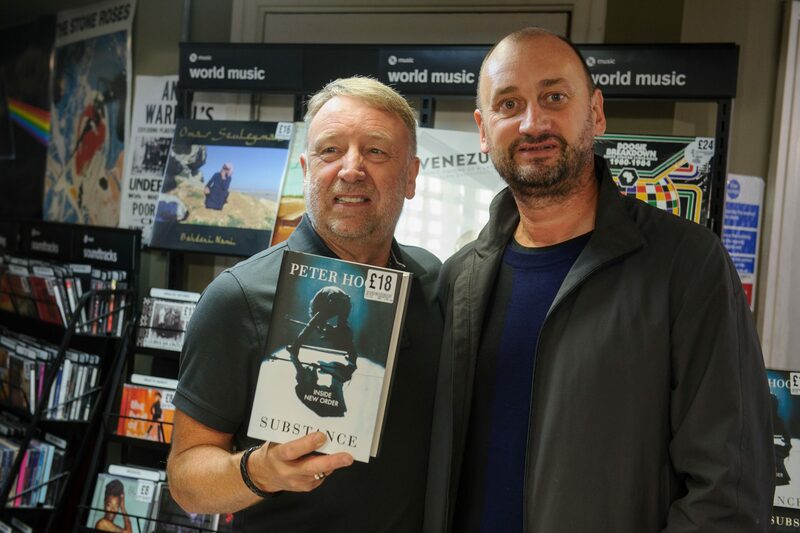 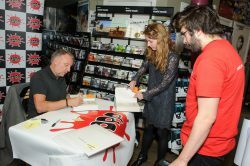 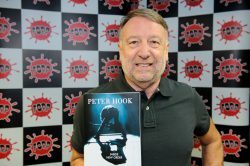 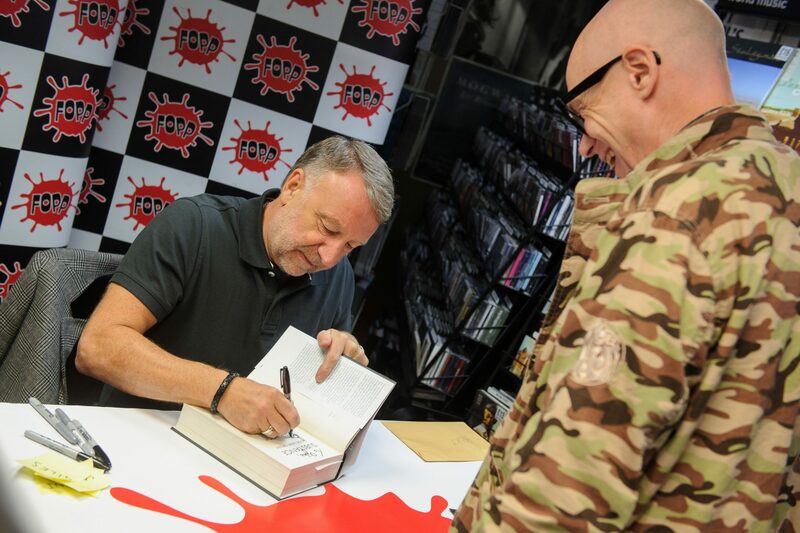 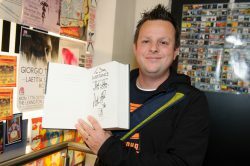 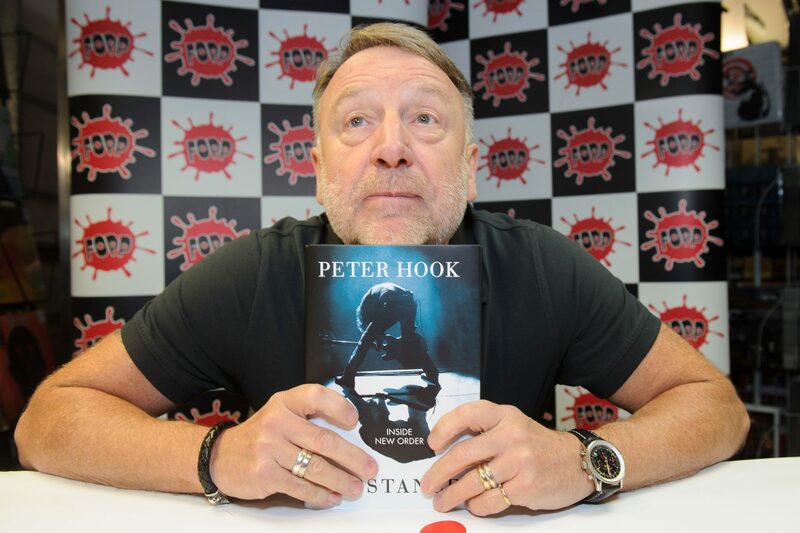 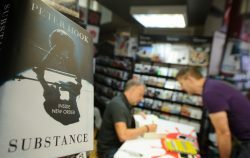 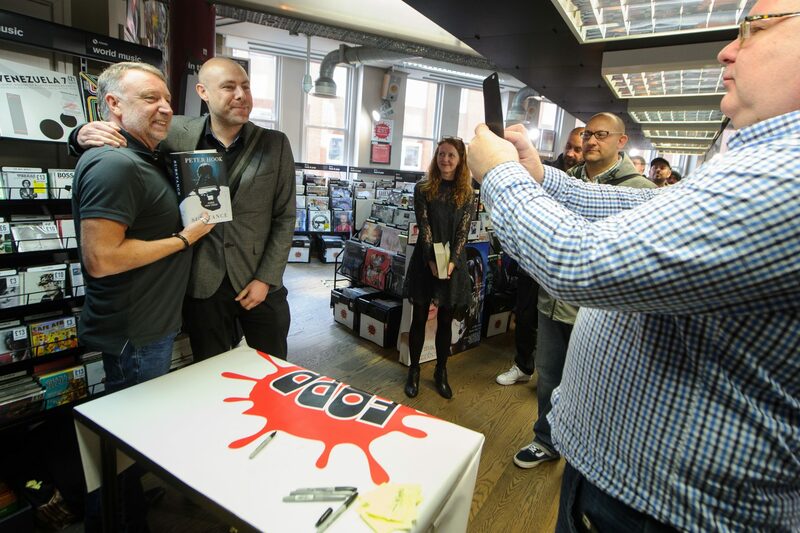 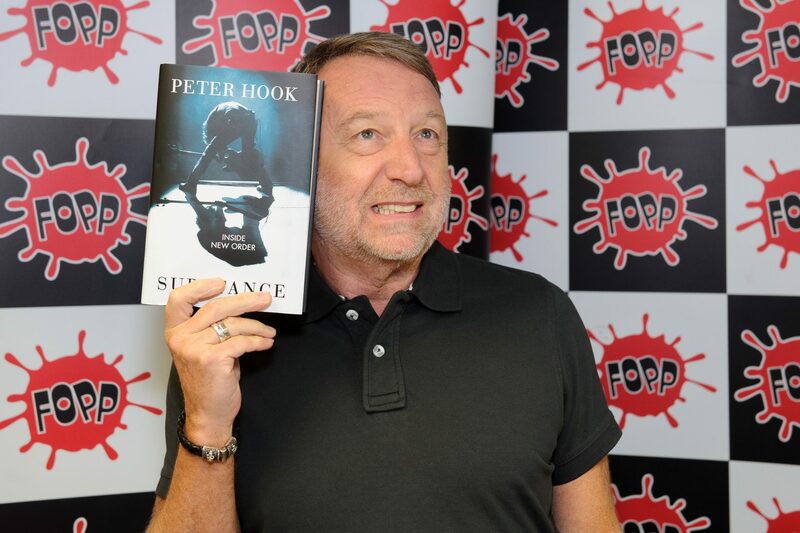 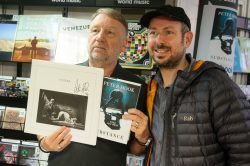 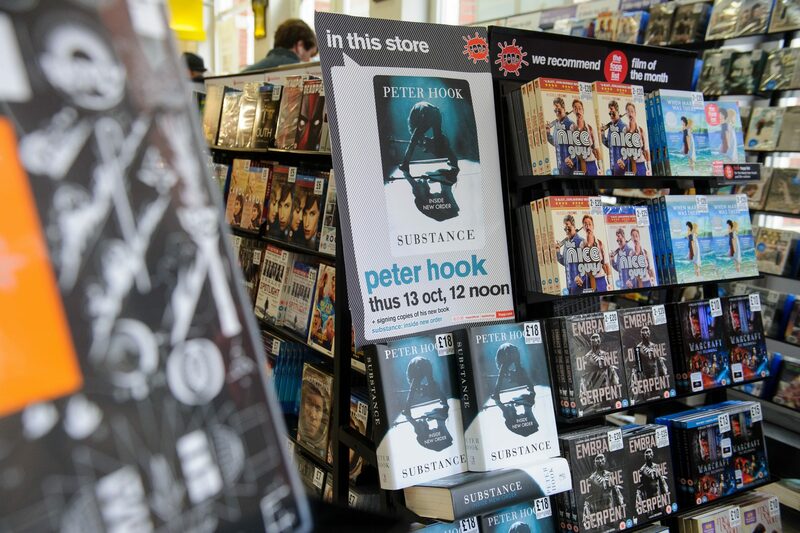 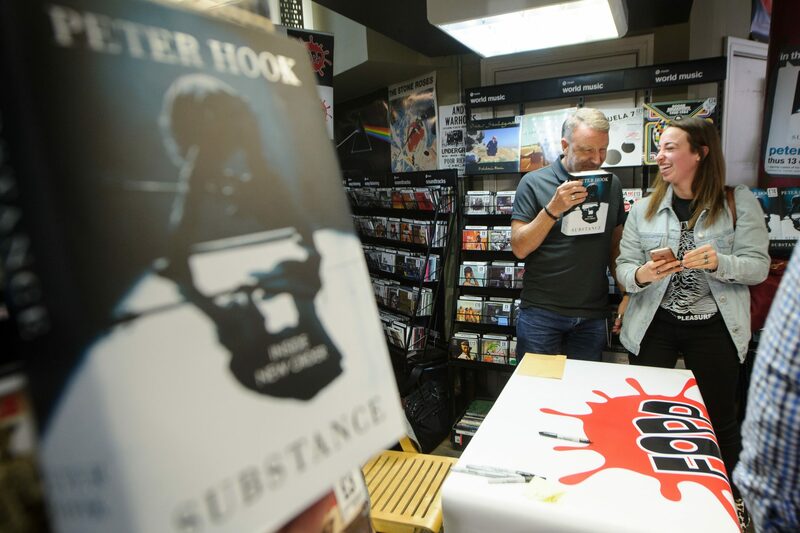 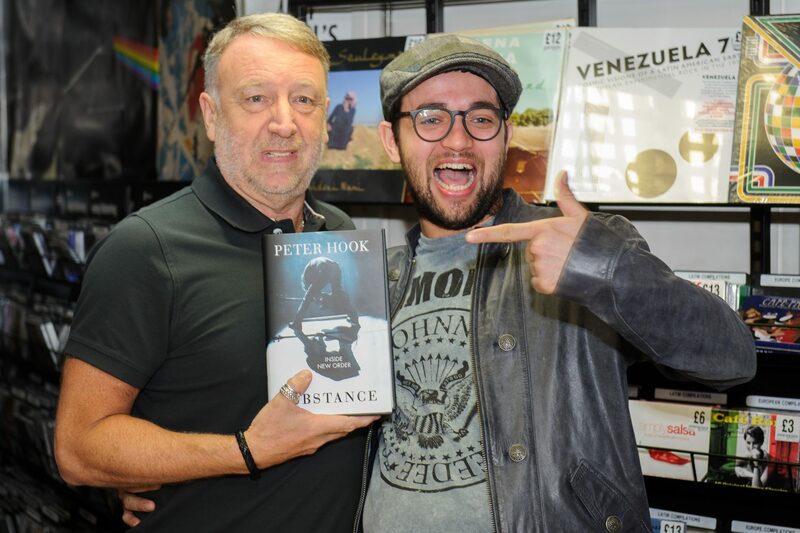 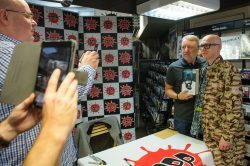 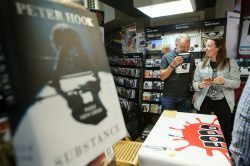 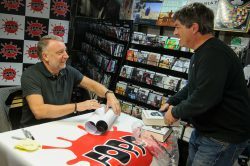 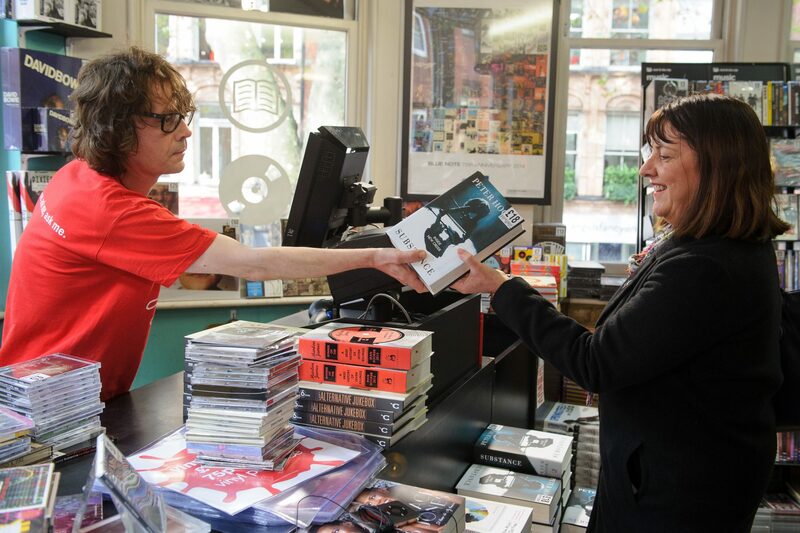 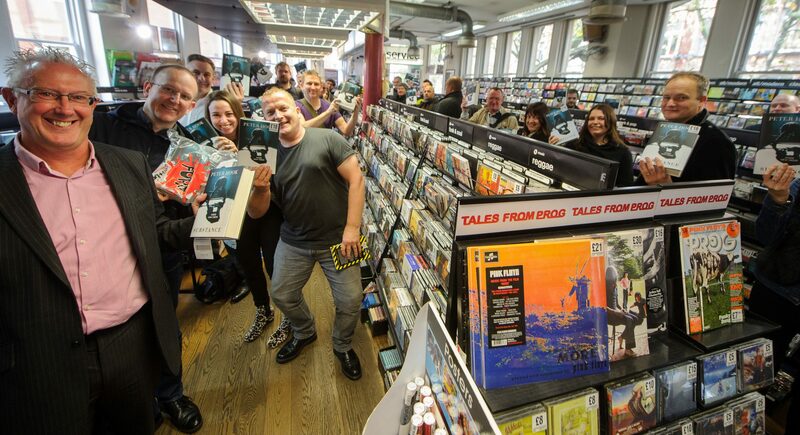 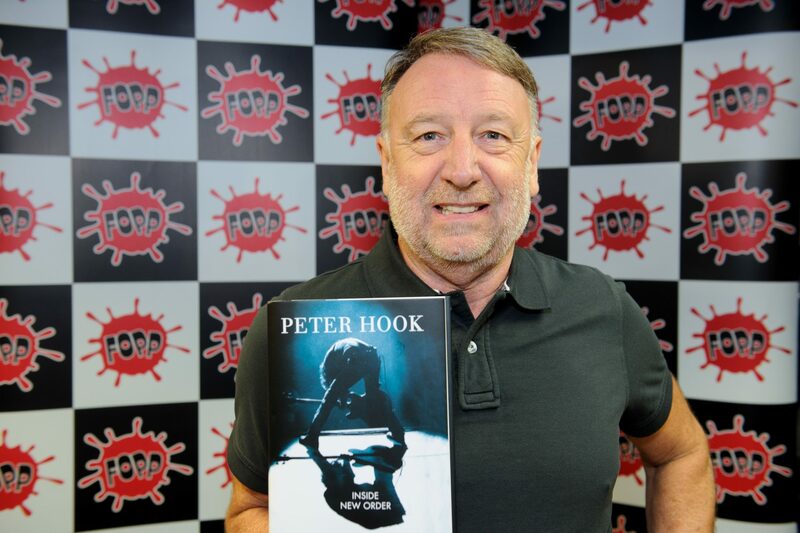 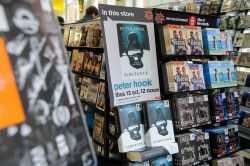 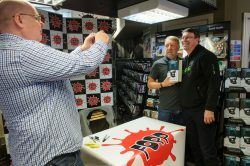 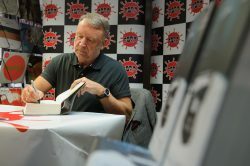 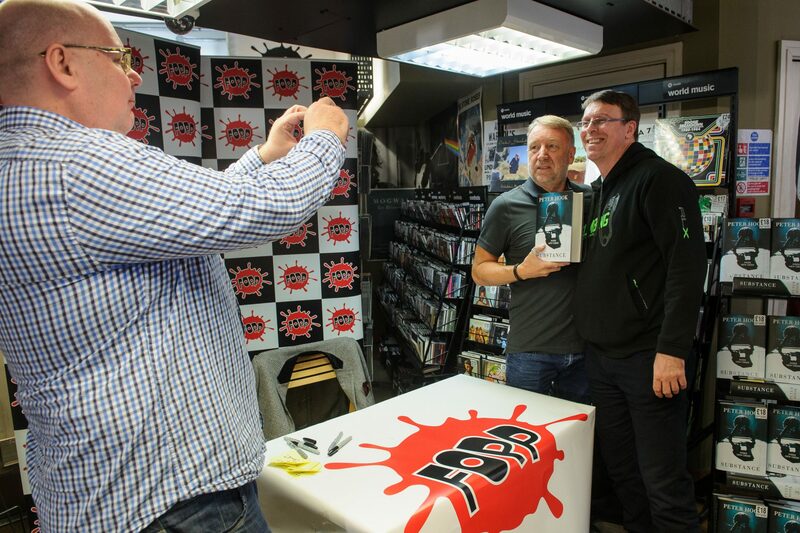 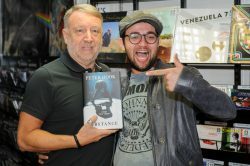 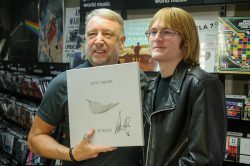 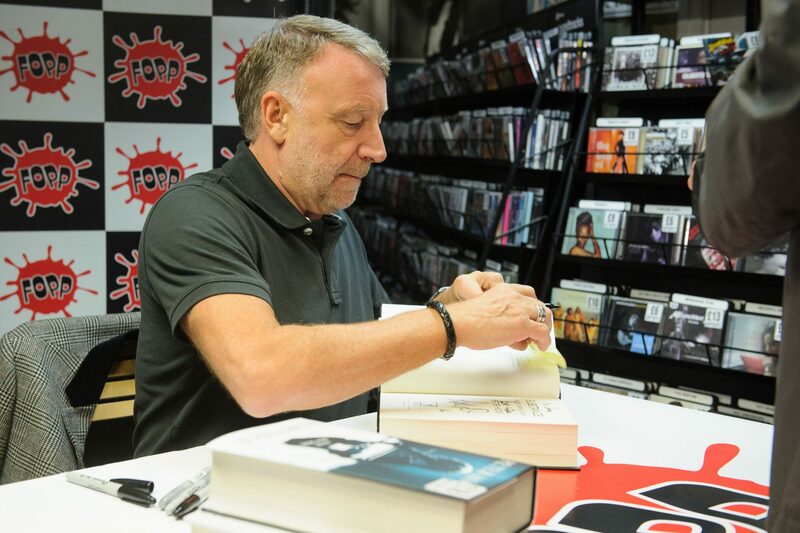 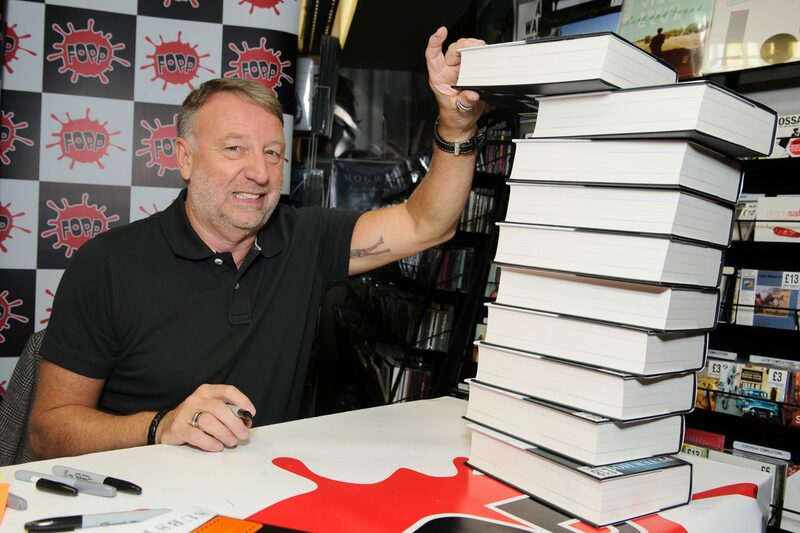 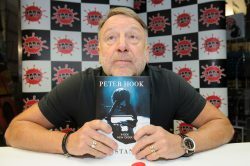 Hooky was meeting fans & signing copies of his new book Substance: Inside New Order – available in-store now.